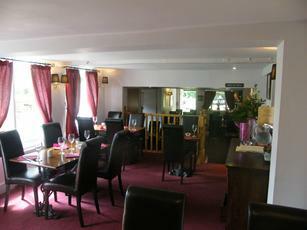 Like many rural pubs, this one concentrates on food - although the refurbishment allows it to retain a pub atmosphere. Part of a local pub group of about a dozen, the place is very busy in the summer because of it's rustic location - and ample parking. Food is excellent, beer varied. 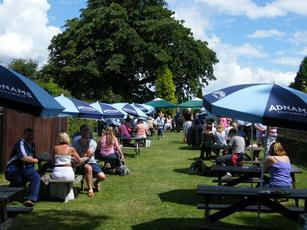 Could be the best country pub in Surrey - get there early. Dogs and horses are welcomed. 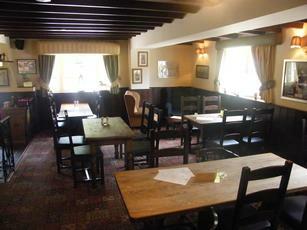 The pub has lost a lot of character following its refurbishment. I preferred the quirky decor of the old pub. It is now a foody pub rather than a drinkers haunt. Despite there is a reasonable selection of real ales and it was comfortable. 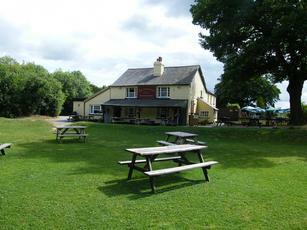 Deceptively roomy and popular pub on the edge of expansive Surrey heathland. 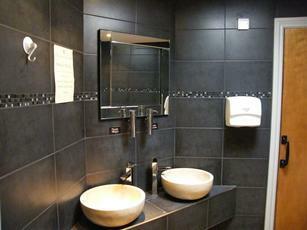 Service is polite and efficient although the interior itself is somewhat soulless. Choice of four or five 'usual suspect' ales (Wychwood, Jennings, Brains etc...) with the Otter Ale being in good condition. A middle class clientele as one might expect from the area. All in all, a dependable, comfortable choice that can probably get pretty busy on high days and holidays. Well that was a worthwhile look at BITE this morning knowing we'd be in the Tadworth area and needing a pub, sold by the couple of recent positive reviews. Good pub and the landlord greeting arrivals if he happens to be lurking is a nice touch. Sunny day and loads of walkers and dog owners about, I have never seen so many dogs in a pub 'garden', not surprising though I suppose as it's on the edge of Banstead Common. They were all well behaved though (and so were the dogs). 4 beers on: Skinners Cornish Knocker, Sharps Doom Bar, Rev James and one other (can't remember, but nothing exciting). Food good quality but a little dear at £12-14 for a main, but not too long to wait given it was so busy. Service good. One to bear in mind for future, that's for sure.